I am very excited for this holiday season and for all of the wonderful work our talented staff has done to bring to life our newest book, The Tiny Book of Pies. It is part of our precious “Small Pleasures” series and is the perfect gift book for anyone who loves to eat pie, especially during the joyous holiday season! Since pie is one of the easier desserts to prepare, there are as many variations as there are ingredients. 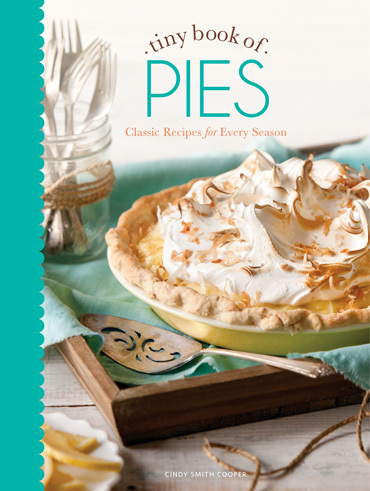 The Tiny Book of Pies has more than 70 recipes that will delight even the pickiest of your friends and family. From classics like Coconut Cream Pie to a scrumptious White Chocolate and Toasted Nut Tart, you will be able to include any of your favorite ingredients in a delicious pie. This delightful tiny book will be a go-to resource when you need an easy to transport dessert for holiday parties and celebrations. My favorite recipe, the Double-Apple Cranberry Pie, is included this collection. Be sure to try it out, you won’t regret it! Enjoy some of our best pie recipes, and be ready for the many compliments and second helpings. With so many fun and tasty recipes to try, you’ll be looking for more chances to entertain. Order today and use code PIES at checkout for free shipping! Do you like your pie with a dollop of cream or a scoop of ice cream? Fruit pies certainly are delicious with ice cream – but who would turn down freshly whipped cream instead of or in addition to ice cream ? 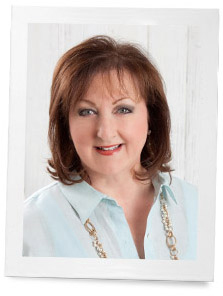 It’s a toss up for us….why not a little of both once in a while…..ha!